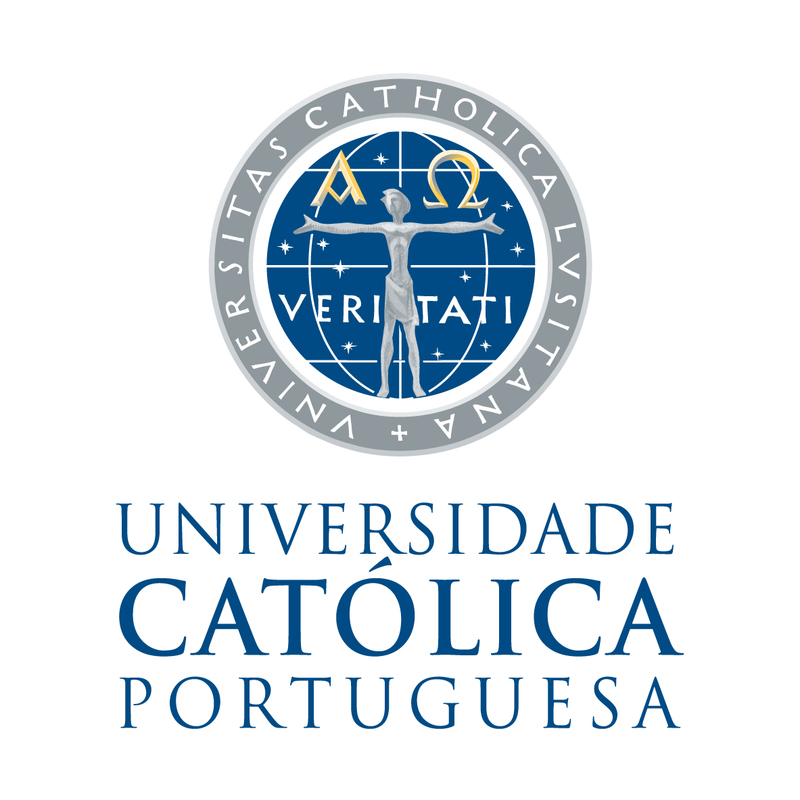 Universidade Católica Portuguesa is among the best universities in Portugal and the business school is the number one business school in Portugal according to the Financial Times Ranking (ranked 26 in Europe). Its MBA programme is ranked 36th in the world. The business school has strong ties to Portuguese businesses and the national government and the city administration of Lisbon. UCP has a tradition of national and internationally funded research projects within innovation, strategy and organizational fields. The project coordinator, prof. Rene Bohnsack recently joined UCP (previously University of St.Gallen, Amsterdam University of Applied Sciences, and University of Amsterdam). He has wide experience in national and international research projects related to business models and sustainable technologies as well as practical experience from three companies he has founded. The main tasks lies within the analysis of the energy market, the development of new business models that consider international contexts (informal and formal institutions), with an eye on scalability and a policy recommendation set.